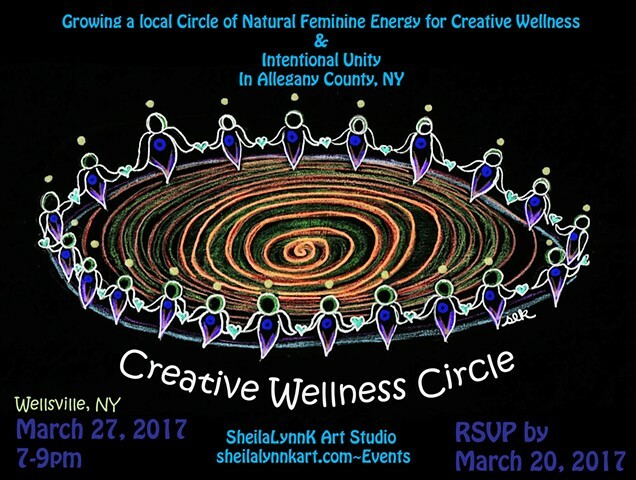 UNIFY Global Sisterhood hosted a powerful Circle on International Women's Day, March 8, 2017. "Over 100 women sending you love and sisterhood from Austin, as we meditated, sang songs, prayed, set intentions, danced, and more. As always, I am sure we will also discuss some aspect of Remembering the Feminine Face of Spirituality and hearing your input on what YOU would like this circle to become.